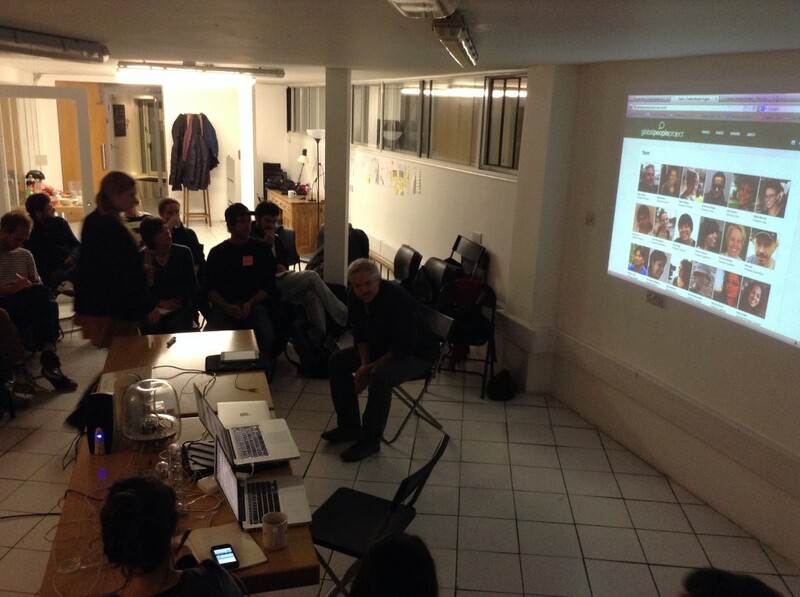 London’s new Interactive Factual Narrative meetup! 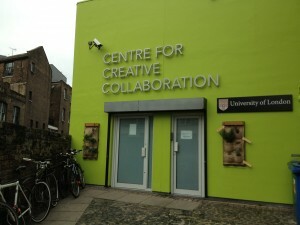 London’s first Interactive Factual Narrative meetup took place yesterday night at the Centre for Creative Collaboration (great name for a meetup location, no?). 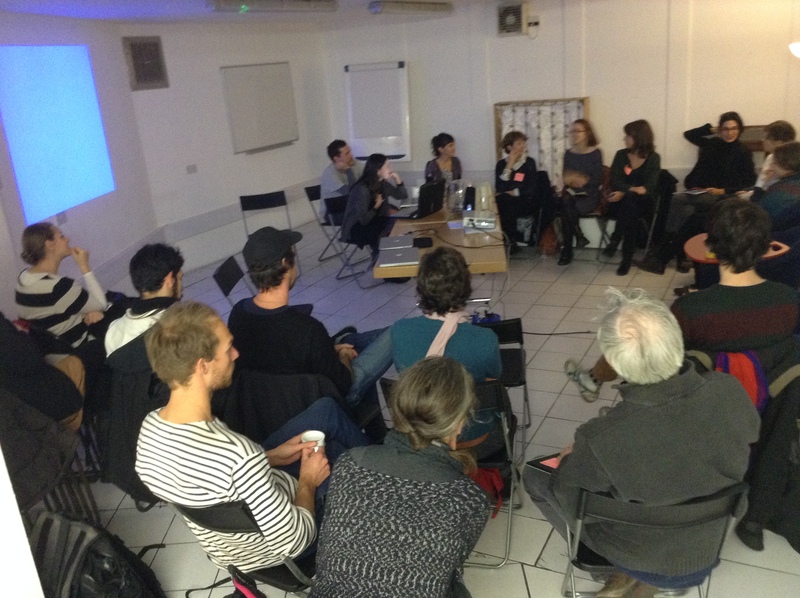 We where about 25 people, coming from all sorts of backgrounds (journalists, anthropologists, designers, sound editors, filmmakers, television producers, UX, artists…. it was refreshingly varied!) and all curious about how to bring forward the art of interactive factual narratives. 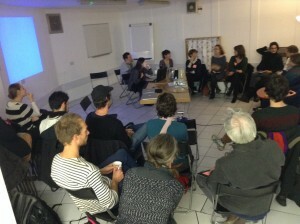 I have been thinking for a while about organising something in London, because I have realised that in these early years of the i-doc genre it is very difficult for independent producers to have a forum for discussion, a place where people can turn up and discuss their production issues, exchange best practices or simply network with people that can help them. How many times I have heard “I have an idea but I do not know where to find the right coder or the just designer”… there doesn’t seem to be a sufficient core of expertise yet, in this field, for people to be identifiable in the professional digital crowd of a big city like London. This might not be true at a high end production level (marketing companies, design agencies and big production companies obviously have the right people at hand) but for those who do not have a lot of cash to spend, for those who are just looking to produce an interactive demo for a pitch, basically for all those that do not have a corporate back-up… then finding professionals to help in an adventure such as the production of an i-doc is not easy. 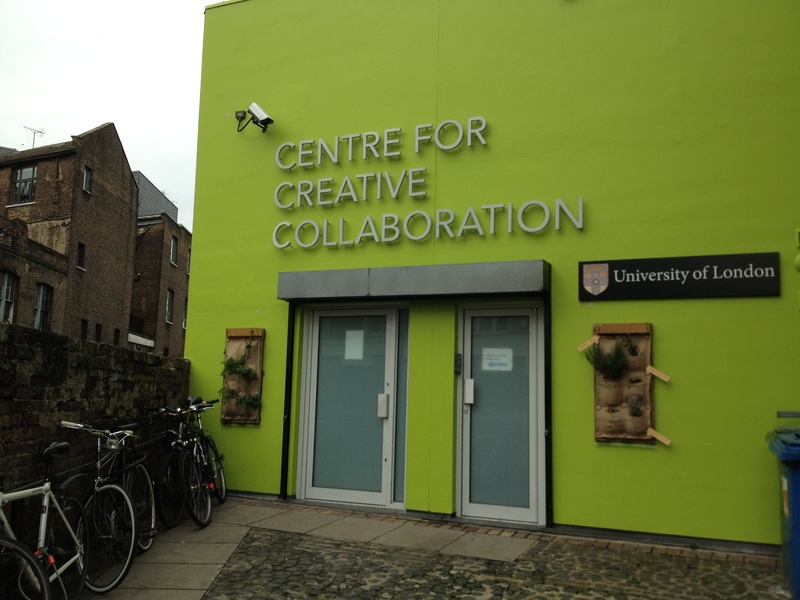 I am therefore very happy that I managed to put together this meetup group with the help of Chaka Films and the Centre for Creative Collaboration! This is a real little adventure for us… we do not know where this will lead us, if people will turn up next month, and if the stamina will stay high. But yesterday night there was a really nice atmosphere. We asked Hugh and Helen to present the Global People Project and their presentation opened up a lively discussion around a lot of different topics and issues, which were as varied as the backgrounds of the people in the room! So we decided to list those topics as potential themes for future encounters and we made sure that everybody could participate and take agency on where the group is going and what it is for. 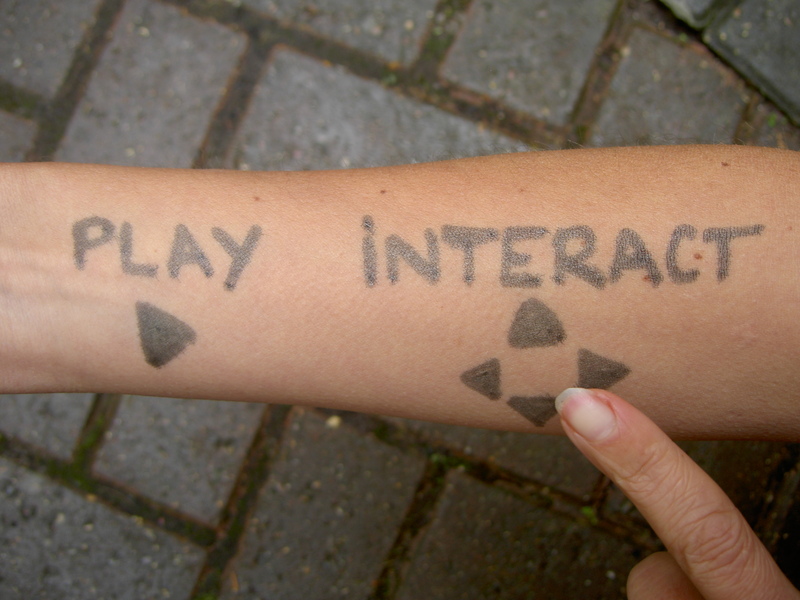 I am well aware that for meetups to really work they need to offer participants something that they really need. Turning up for the sake of seeing what it is all about is not an option in the long term… so what we have tried to do yesterday was to give a sense of ownership of the group to those who came. Philo has rightly suggested to nominate a curator for each meet up – in order to share the workload, but also the steering of the sessions. 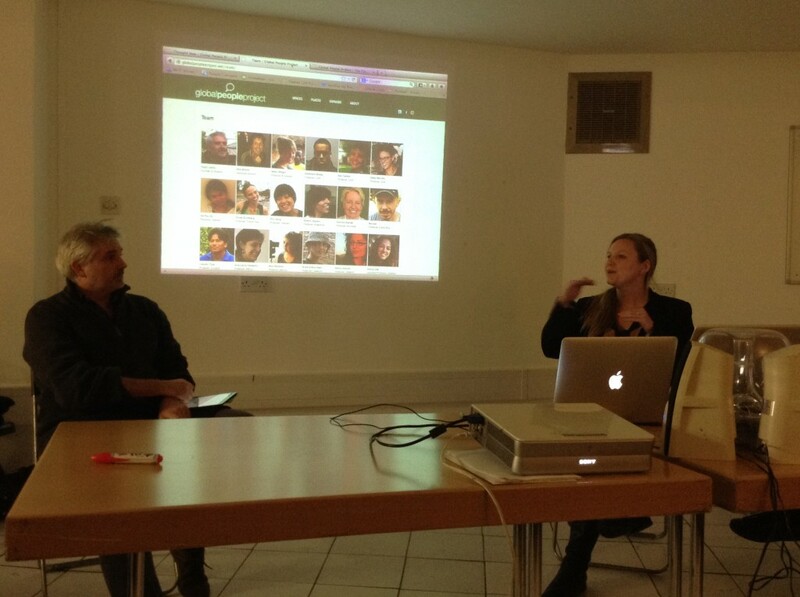 And hopefully the community can use the meetup set up online to start discussions and propose new ideas. So… here we are, we already have our new topic and a date for our next session: it will be “Database narrative: user journeys and narrative threads” – how to visualise, tell stories and create engagement out of a database of mini-stories/interviews/comments. And this will be on Tuesday the 3rd of December, at the The Centre for Creative Collaboration16 Acton Street, WC1X 9NG, London (map). If you are in London, feel free to join our meetup online and come to our next session!!! Do Not Track Personalisation meets web-series and puts you on the spot. Are you sure you are safe online? By Brett Gaylor and Upian... nothing but the best! © 2019 Interactive Factual. All Rights Reserved.